As I mentioned last month, for the time being I have decided to use my low-level trough planter for flowers, rather than the mini pond I had originally intended it for. Still, at some point in the future I would like a garden with a water feature. A natural swimming pool would be my first choice, but that seems unlikely. A fish pond would be lovely – as long as I was also blessed with hours to while away next to it, watching the fishes do their thing. 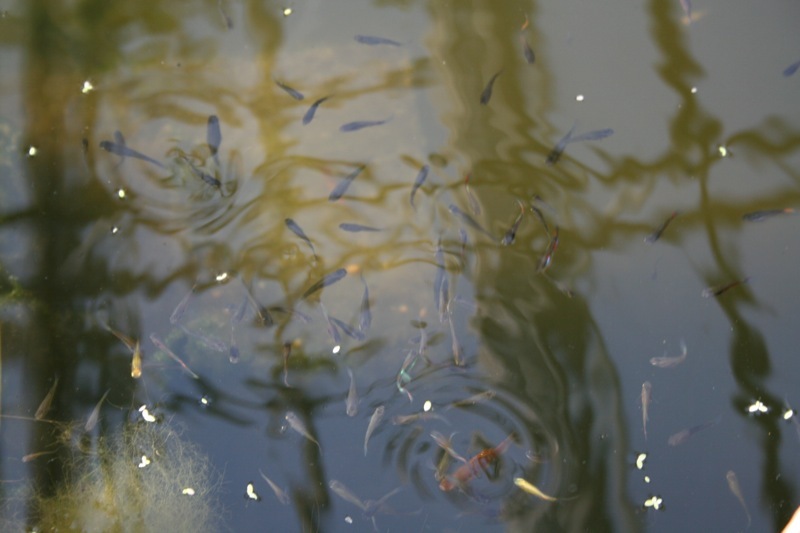 Of course, the kind of pond in which fish are happy takes some work. 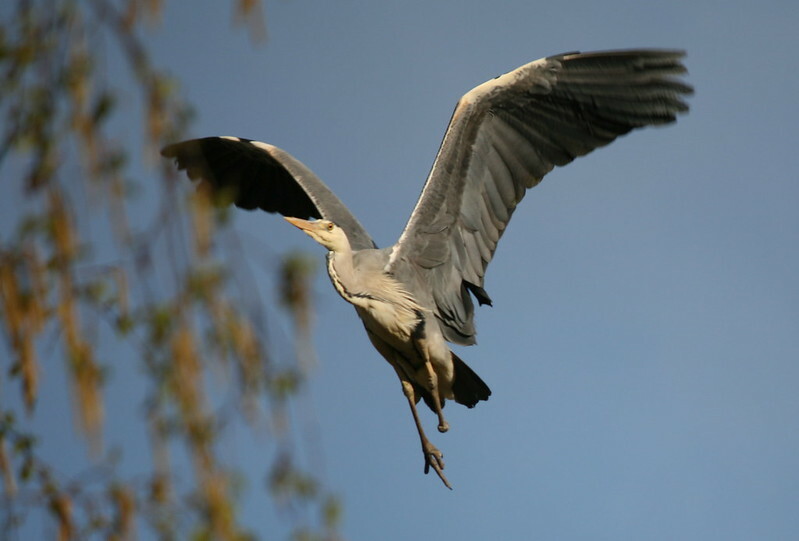 I’d need some gadgets to keep the water clear, like the best garden water pumps from Pump Sales Direct, and I’d need to make sure the fish were protected from herons. I could convert one of my raised beds into a pond, although I don’t think it would be the sort of pond in which fish would be happy. But that’s an advantage, in some ways, as it gives me the opportunity to grow some edible pond and bog plants – things that the fishes would be only too happy to nibble on, were the two combined. In The Chinese Kitchen Garden, author Wendy Kiang-Spray talks about her father’s enormous garden, which includes a lake large enough to row a boat on, from which he harvests lotus, and about which I am very jealous. For a while now I have been pondering which aquatic edibles I would like to grow. For simplicity, I have lumped ‘marginal’ plants that like growing around the edges of ponds in with the bog plants, which like sitting in soggy soil…. The advice given for watercress, Nasturtium officinale, used to be that it should be grown in running water, and that’s certainly how it was grown in the traditional watercress beds. You do need to be careful that the water in which its grown is not contaminated with liver flukes, which have a complicated lifecycle that involves a stage in water and a stage in a nice, warm, mammalian host. It’s an issue where the water abuts a pasture, but not really in a back garden. Still, running water is a little tricky (although I have seen one enterprising set-up with watercress grown in a pot under a leaky hosepipe…). 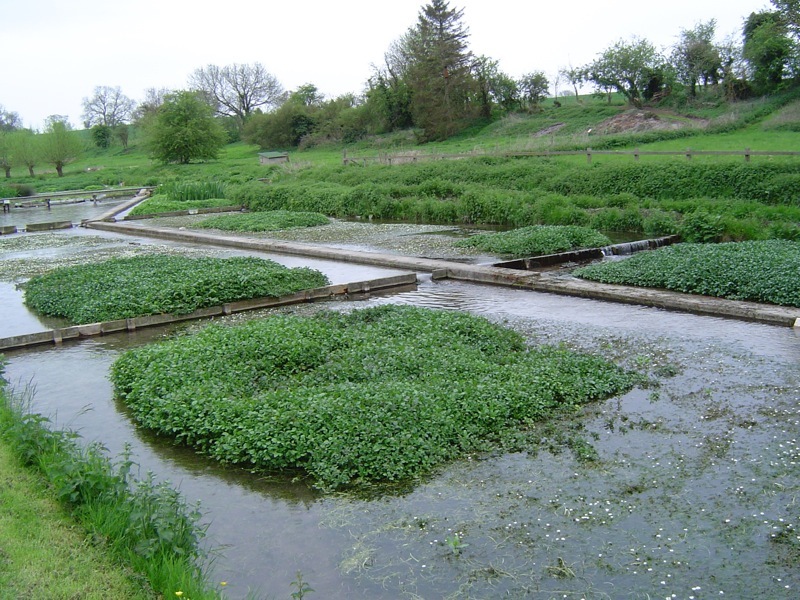 Nowadays we know that watercress can be grown anywhere, as long as you keep it nice and damp, so it’s a bog plant (B) option. 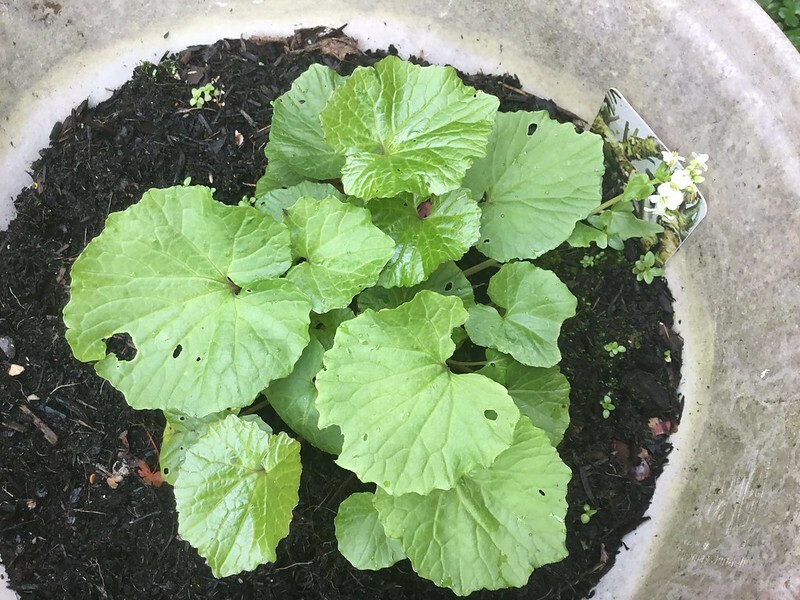 My wasabi, Wasabia japonica, may also prefer being upgraded from being in a dryish container to a bog garden, although no doubt then it would be even more of a slug magnet. I have always wanted to try growing water chestnuts. The proper Chinese ones are Eleocharis dulcis; it looks as though they can be grown as a pond plant (P) or bog plant. The Water caltrop, Trapa natans, can be grown as a water chestnut substitute, and is a pond plant happy in water up to 2 feet (60 cm) deep. 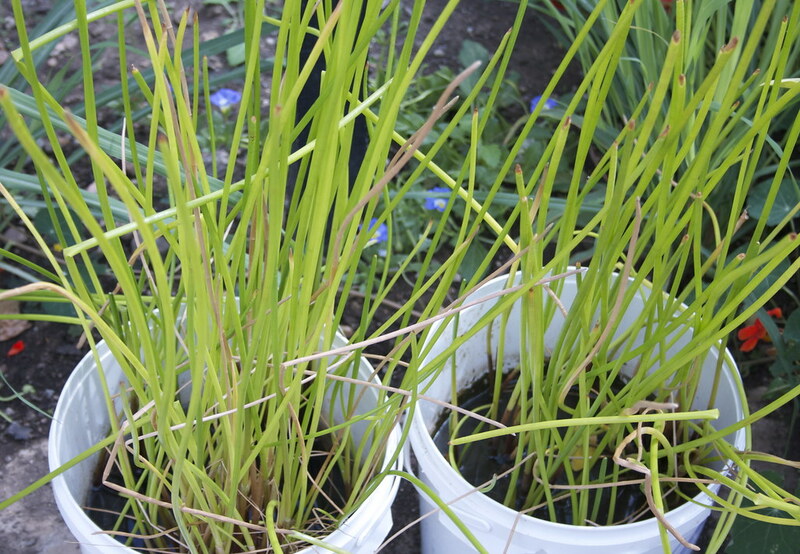 And Zizania aquatica or Z. latifolia (P), two types of wild rice that might be a bit more successful than my mobile rice paddies a few years ago. As is Persicaria odorata (B), Vietnamese coriander, which would be happy in nice warm, damp soil. 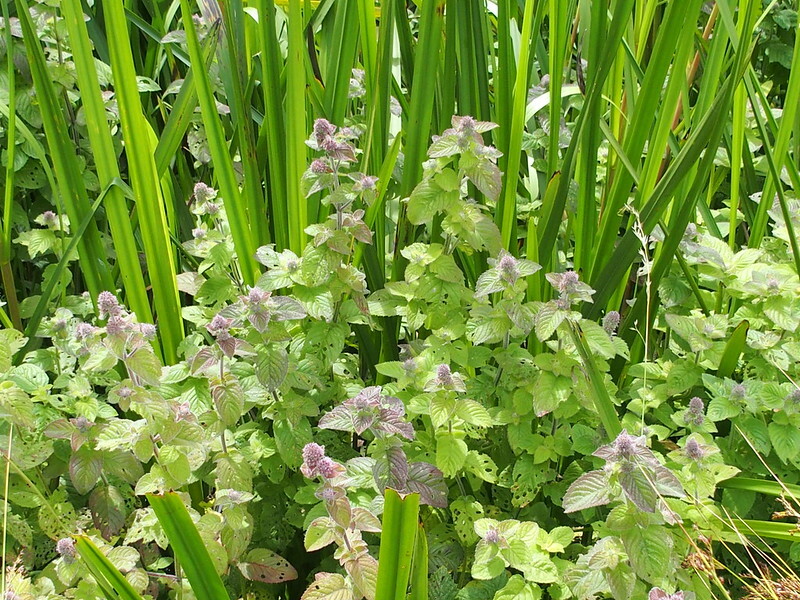 Garden Organic list Sweet Flag, Acorus calamus (B), Water mint, Mentha aquatica (B), Meadowsweet, Filipendula ulmaria (B), Bogbean, Menyanthes trifoliata (B,P), Yellow water lily, Nuphar lutea (P), Reedmace, Typha spp. (B) and Common reed, Phragmites australis (B,P) in their factsheet on Edible Aquatic Plants, which is only available to members. Some of those would be far too large for a container pond. 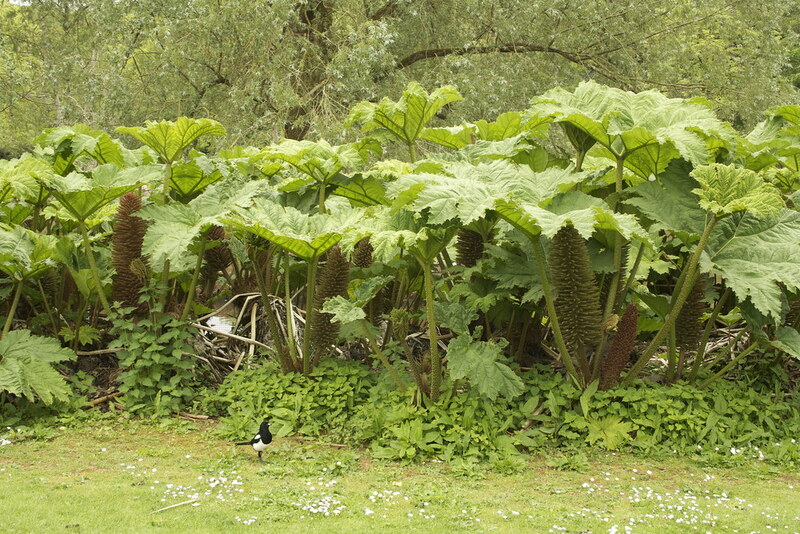 PFAF include gunnera (Gunnera tinctoria) in The Edible Pond and Bog Garden, although I suspect eating it would be a step too far or most people! There’s some other plants on the list that I haven’t heard of, but I think it will be best to start relatively simply and see what works before branching out into anything too unusual. Which aquatic edible plants have you tried growing? This post has been produced in collaboration with Pump Sales Direct, but the watery musings are my own. Thanks for water chestnut / water caltrop tips Emma!